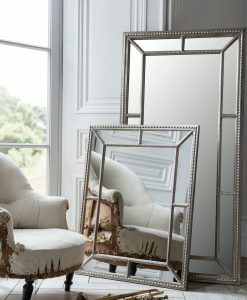 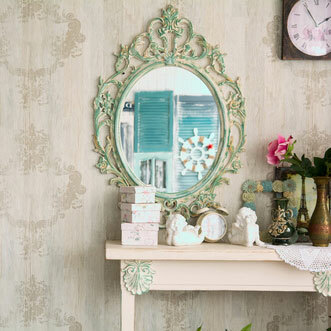 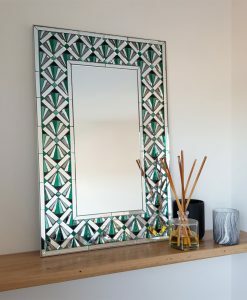 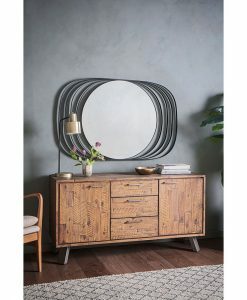 Create the perfect aura of opulence when decorating your home with a unique and exquisite range of mirrors, wall art and mirrored furniture. 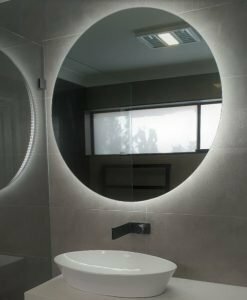 Luxe Mirrors helps homeowners across Australia transform their spaces and lend an air of elegance and sophistication to their homes. 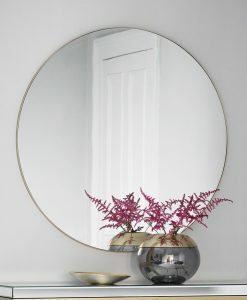 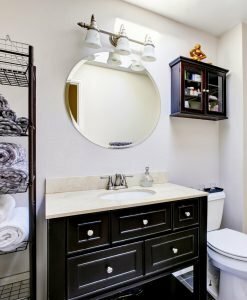 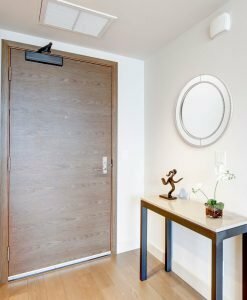 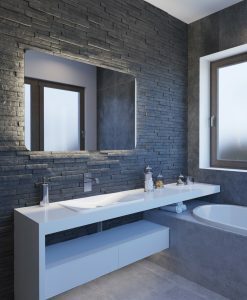 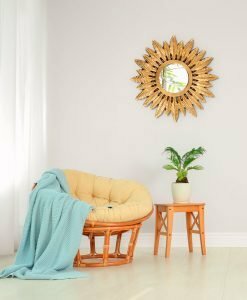 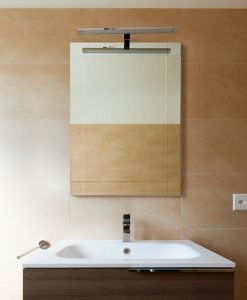 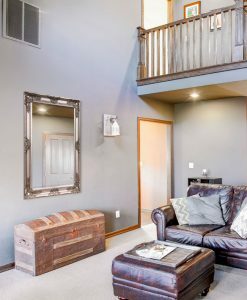 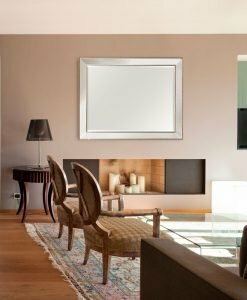 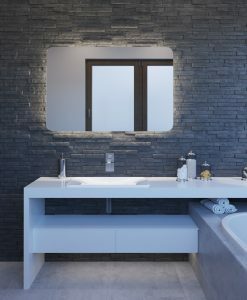 The right size and design of mirror in the right position can completely alter the atmosphere of a space, turning a drab or claustrophobic room into something lively and spacious. 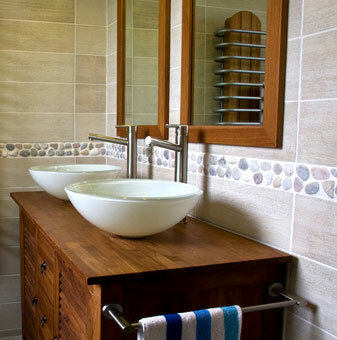 No two homes are exactly the same, so we offer a varied range of products to suit more tastes. 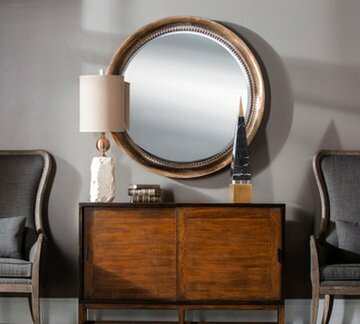 Browse our selection and find something beautiful for your home. 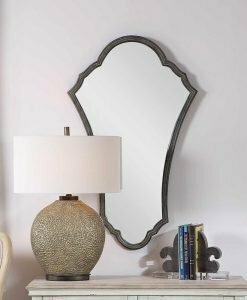 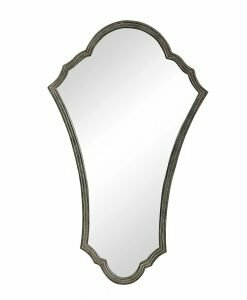 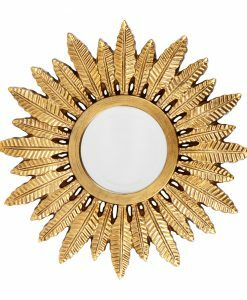 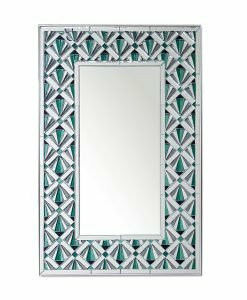 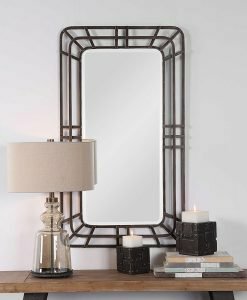 Whatever décor you want to create for your home, you will find a Luxe Mirrors product that complements and furthers your vision. 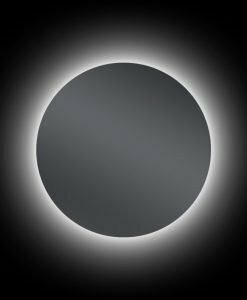 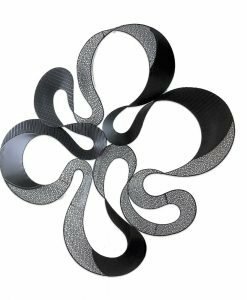 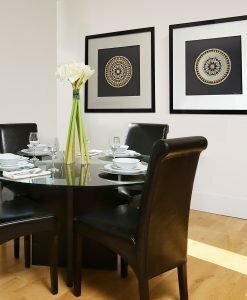 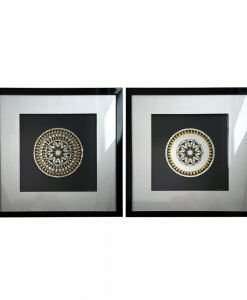 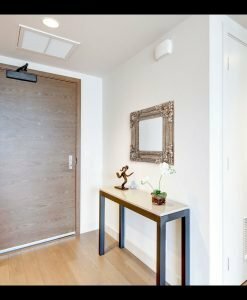 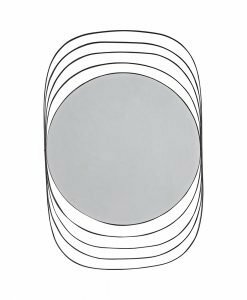 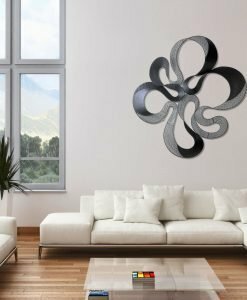 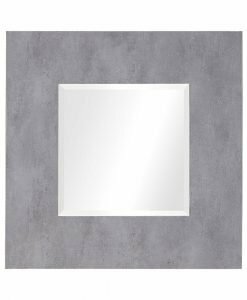 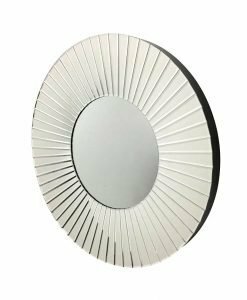 Offering both decorative and simplistic styles, large to small sizes of mirror, as well as a collection of tasteful wall art, we have every aspect of your design desires in mind. 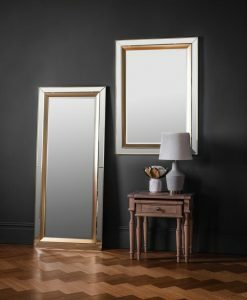 Sourced from some of the most respected manufacturers from around the world, and frames styled in dark wood, antique gold metal, decorative resin, modern steel and more, you’re guaranteed to find a high-quality piece that perfectly matches your home. 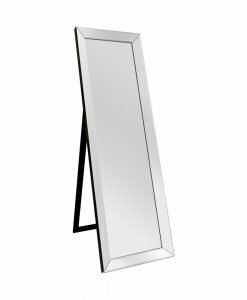 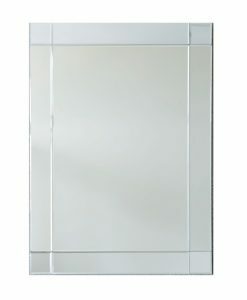 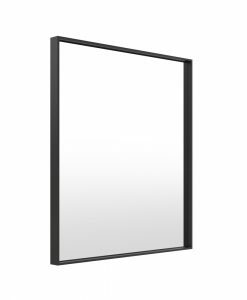 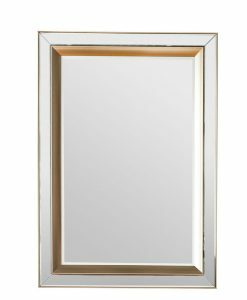 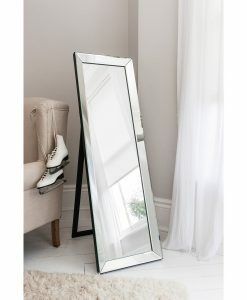 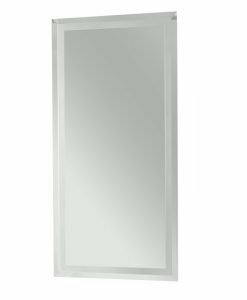 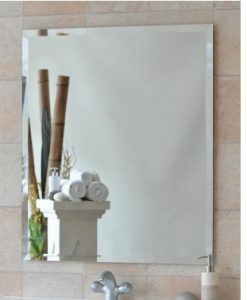 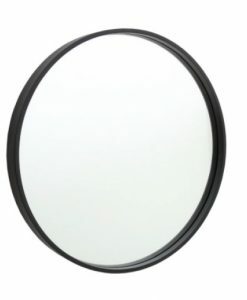 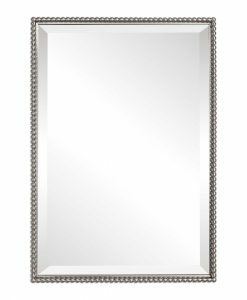 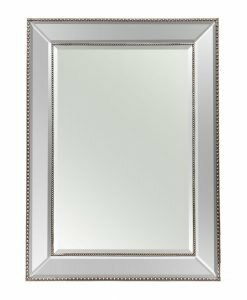 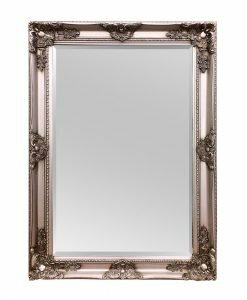 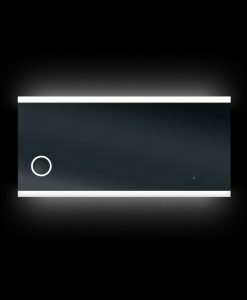 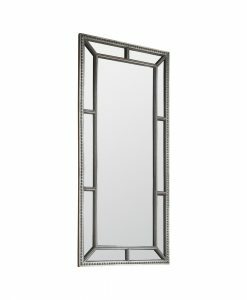 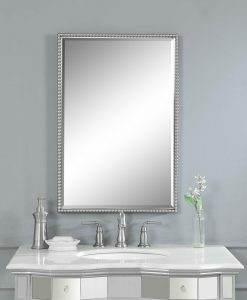 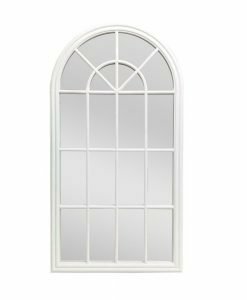 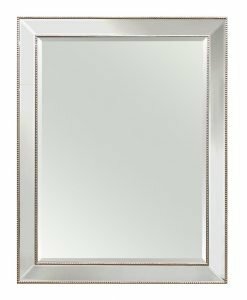 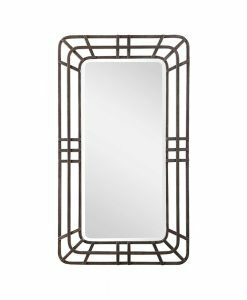 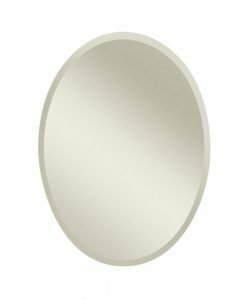 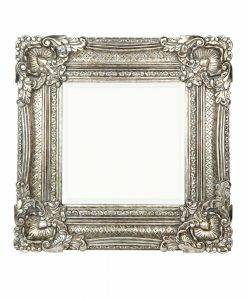 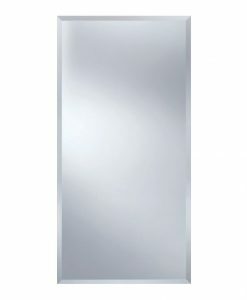 Our web store helps you buy mirrors online the smart way. 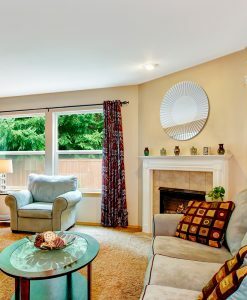 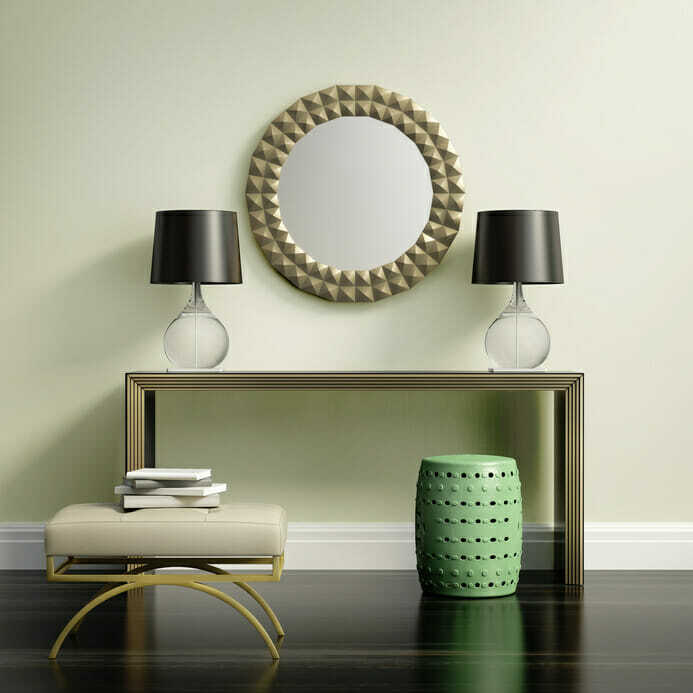 Filter by shape, style and configuration and find the perfect piece for your home sooner. 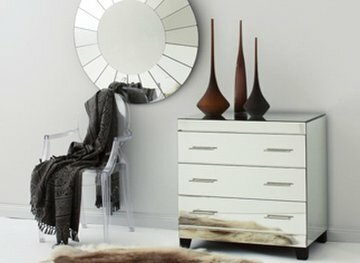 Our affordable prices mean more people in more places across the country can get high-quality pieces for their home or business. 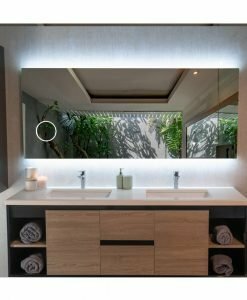 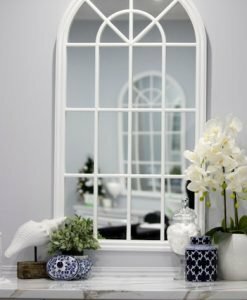 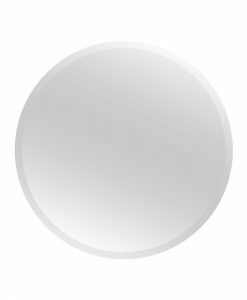 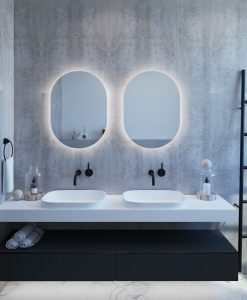 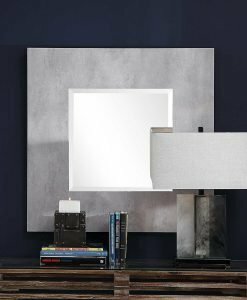 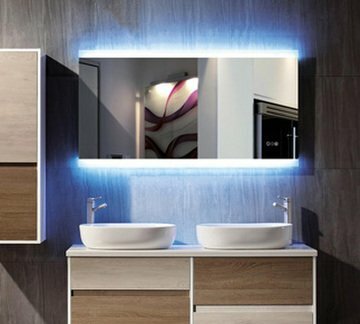 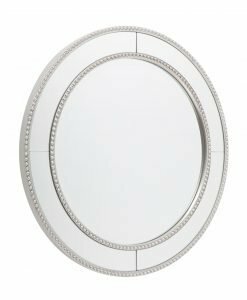 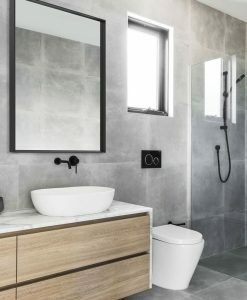 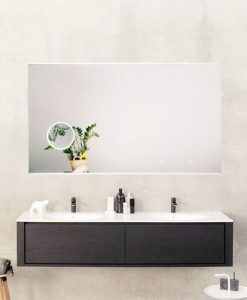 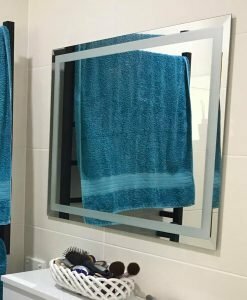 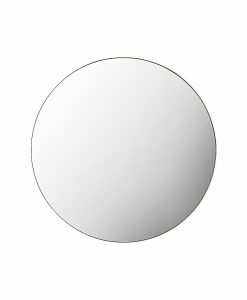 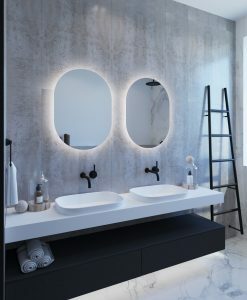 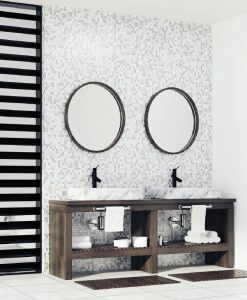 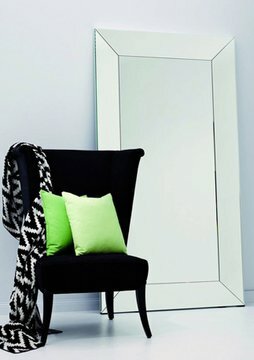 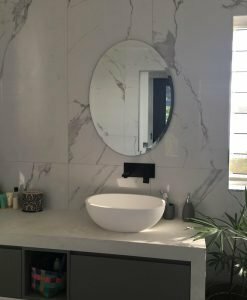 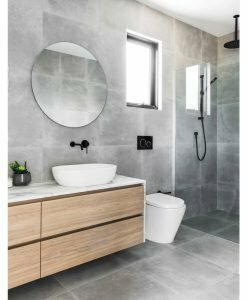 Owned and operated in Australia, LUXE Mirrors are passionate and driven to showcase the latest Australian and international designs offering a vast range of quality mirrors at affordable prices. 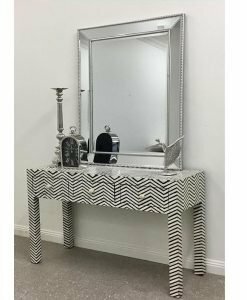 We offer free delivery Australia Wide, making transporting these delicate and often large and bulky items simple and easy. 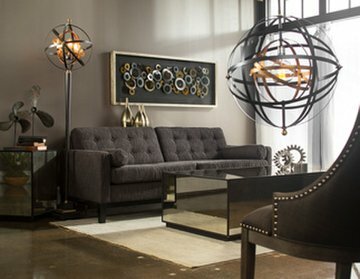 Contact our customer service department with any questions about our range of products or our company. 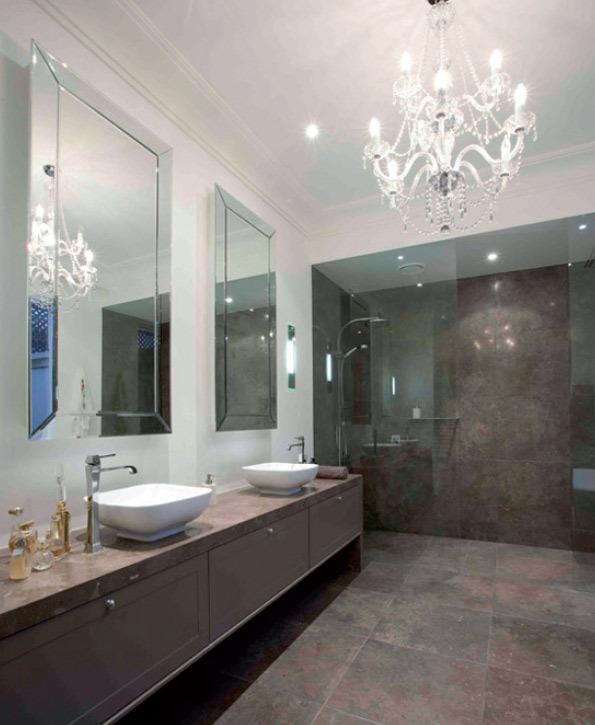 Send us a message via our enquiry form or call us on 1300 799 065 to speak directly to our friendly team. 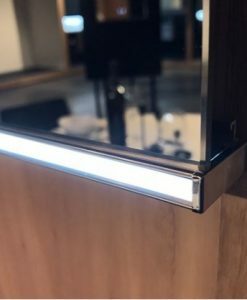 Please enjoy our online showroom!